3/29/19 "I have had multiple dealings with surveillance camera dealers through the years. I recently selected Selectronic Security Group for two recent camera installations. They were competitive, provided excellent equipment and showed up when they were scheduled to. They also got the jobs done fast, on budget and on time. Both systems they installed are exceptional. I would highly recommend them." 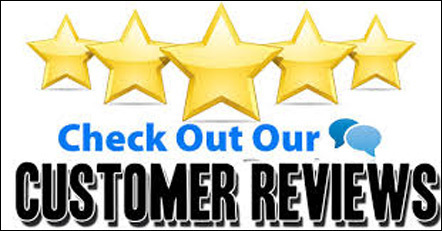 8/11/2018 "It is refreshing now a days to get excellent customer service. From the installation, to the spur of the moment phone calls with questions, your company meet all my expectations. I live by myself and I no longer feel insecure when I am alone, especially in the world we live in now. I have, and will, refer my friends and family to your company to receive the same excellent service and peace of mind. 6/20/18 "Alan and Tony came to install security access doors and cameras at a church/preschool. They went above and beyond in the way that they installed, explained and assisted the staff in using the system. They were punctual and never missed a scheduled appointment. They also cleaned up everyday before they left, leaving their work area spotless. Alan and Tony respected the staff and membership of the church and made sure they did not hinder our daily operations in any way. We were encouraged to call anytime day or night, and every need and question was quickly and sufficiently addressed. 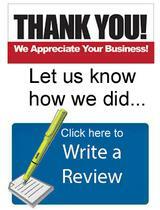 I would recommend their services without reservation or hesitation."